Lagos! How hard it is to capture and convey the magic of that name? 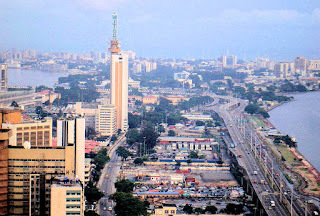 Lagos, the name has about it a certain historical background christened by the Portuguese. It revolves mainly around three different groups: the Aworis, the Yorubas and, the Edos each claims discovery and first settlement. These various claims as to who first settled in Lagos were substantiated by Aworis claiming that ‘‘EKO’’ (the indigenous name) was a corruption of “OKO” (meaning bush). 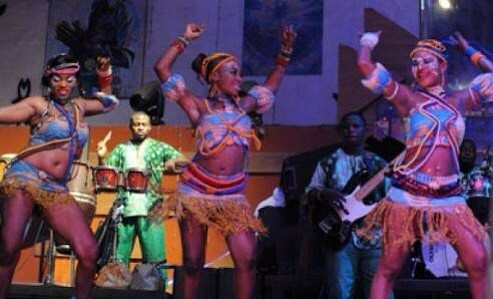 The Edos on their part claimed the name “EKO AKETE” was bestowed on the town by them. 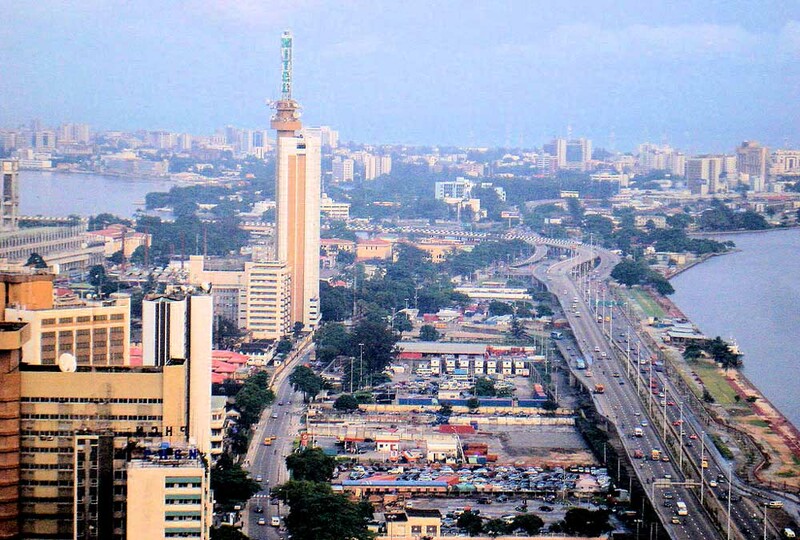 Lagos as a centre of excellence, is a place where you mind your own business and of course, accept no nonsense. 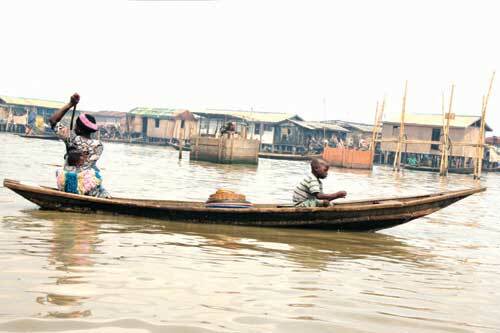 Some of the foremost industry in Lagos were fishing, salt making, black smiting, and farming around 1916.but as at today in this 21st century, a lot of technology and modern industries has transformed the city. Lagos is now home for all. I have not heard of another city like Lagos elsewhere, though New York city is in the same category, but our own Lagos where you must not relax or slack, it is such a euphonious name for one thing and, of course it has a history and a meaning as EKO in its interpretation as corrupt and romantic in its way as anything connected with the western Hollywood. They said Lagos is corrupt, strictly in terms of activities of touts and area boys. They are absolutely correct, the population is about twice than what it should be but using the word “corruption” to describe Lagos is grossly misleading and misrepresenting the fact compare to corruption of Europe or western world. The name Lagos, conjures up immediately picture of tenement buildings, old and damp slums everywhere with crumbling building and dark cellars. A city with different attitude that contributed to ups and downs causing population explosion, degraded, law breaker, yet Lagos stand still. 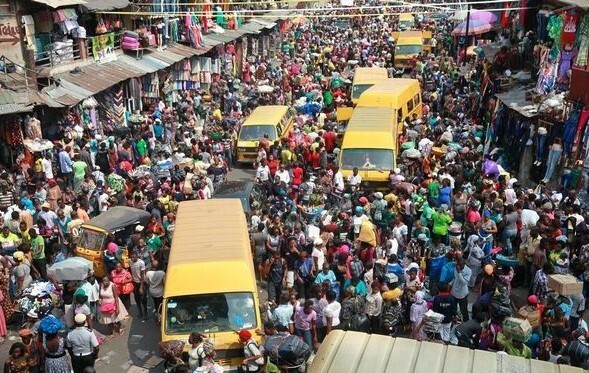 Yes it is only in Lagos you are being held up either trekking or driving; taking bride step, moving up and down popular Oshodi in groups including celestial being: with colourful clothes, bewildered, tattered legs, wearied faces, suffering and smiling people, when in need always ready to assist. But be careful, the next person need human part for ritual purposes. Above all, what you see everywhere is mosques, churches, shrines; north to south, east to west of the state riding like a great ship at anchor upon the gray golden waves of the town beneath. But nay, the people did not stop dwelling in sin. In the evening around Allen, Akoka and every favourite hot spot in Lagos, there is partying everyday; any day without partying will be a dark day in the city. As you are strolling on the street, a silent voice eludes “hi am available”, that is Lagos sisters for you. It is a gay place and, for all the occasional moment of violence, pocket snatchers, abusive words, negativity, bad behaviours and I must confess, excitement; a kindly one too. As like every other place with a character, you have to live in it to get the feel of its life before you can really appreciate it. Am proud now to be one of the citizen of no nonsense city due to transformation of our amiable governor Babatunde Fashola. 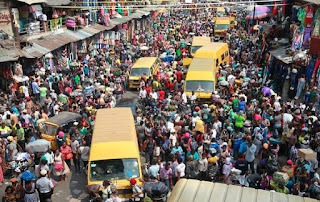 There is one feature of life in Lagos that everyone can recognize: whoever goes there must be up and doing either negatively or positively. Another part of Lagos life style, that is...the guys (both masculine and feminine), Lagos guys are the most friendly creature on earth, and most trusting; as long they get something easily or forcefully from you. Only God knows why it has to be like that. 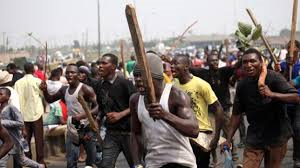 You may be along the street and suddenly feel a tug at your sleeve or a pressure at your back (when you are done with the phone am waiting) the voice sounded in a cracking and fearful way, then there will be a sticky hand in yours. On boarding MOLUE (Lagos Bus) there is agony of a lost property that disappeared into thin air. Lagos is a place where opportunity abounds like her counterpart America, where money spread all over the street (abi no be so?). This is a clarion call to everybody in Lagos, especially those who will succeed our present able Governor, Babatunde Fashola (SAN), to take appropriate steps so that, “EKO” oni baje o.